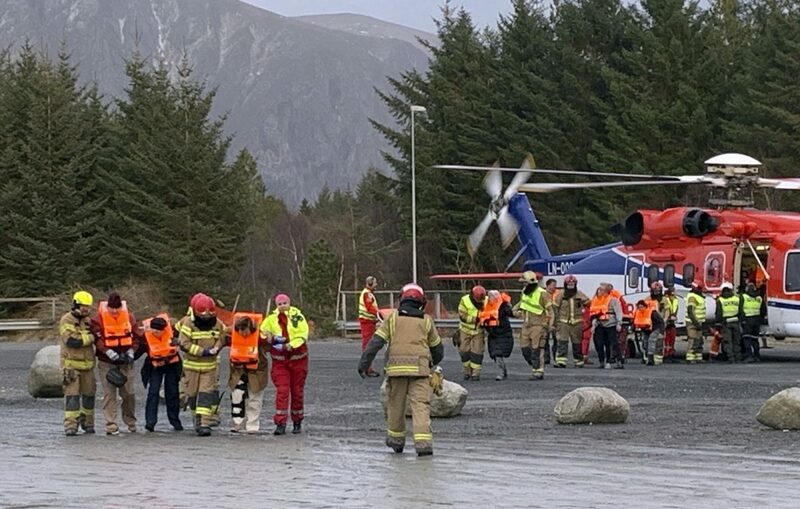 Norwegian rescue authorities said a freighter has experienced an engine seizure in the same stormy Hustadsvika Bay region off western Norway, on March 23, where hundreds of people are being winched off by helicopter from the ailing Viking Sky cruise ship. 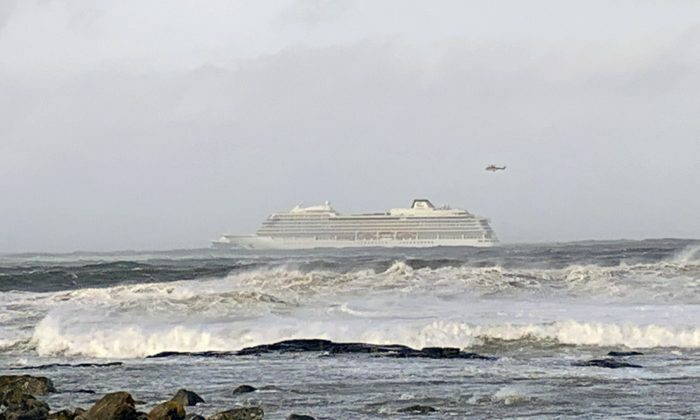 Authorities said they have had to divert two of the five helicopters rescuing 1,300 passengers and crew from the cruise ship to help the Hagland Captain cargo vessel’s crew of nine in the storm. 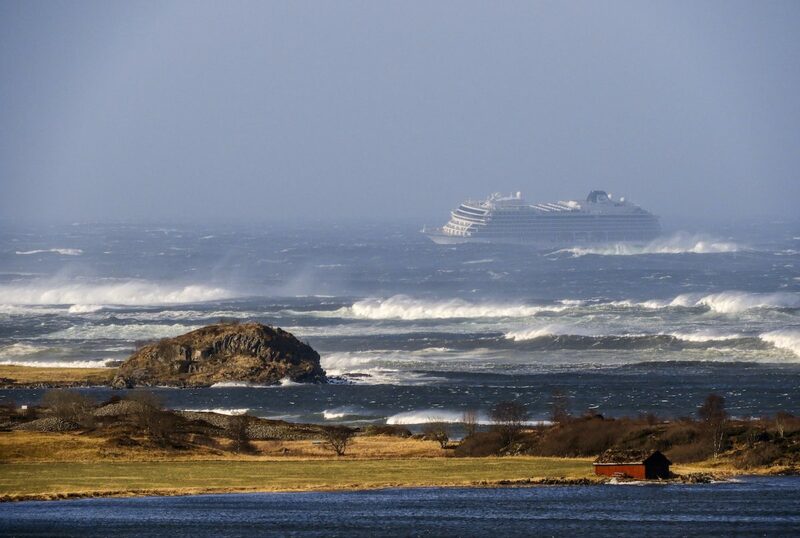 Rescue workers said it will take hours to evacuate all those on the cruise ship.